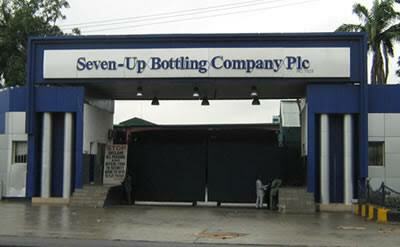 Top management team of Seven Up bottling company has shown four management staff of the company at Edo Plant Benin city the exit door. This termination was allege charge against them for stealing and selling of company products worth Thirty Million Naira. The managers include the Quality Control Manager, Plant Security Manager, Inventory Manager and the Human Resource Manager. The termination was immediate as they were sent packing in a humiliating manner without benefit. In the same move to sanitize the company the owners of the company is doing everything in there power to bring the glory of the company back as they are in high competition with Coca-cola that is making everything possible to out run them in sales. There is also high tension in Aba plant as rumors has it that the same team is coming down to Aba plant to do some audit after alleged Nine Million was reported missing without trace.